If you’re ready to hop on the sherpa bandwagon but don’t want to spend $80 on a fuzzy sweatshirt (I get it! ), I’ve got you covered! I have more sherpa jackets and pullovers than I care to admit but they are seriously a cold-weather staple for me as a stay-at-home-mom. Easy to wear with jeans, leggings, sneakers or booties, they really are super versatile and, obviously, super comfy. 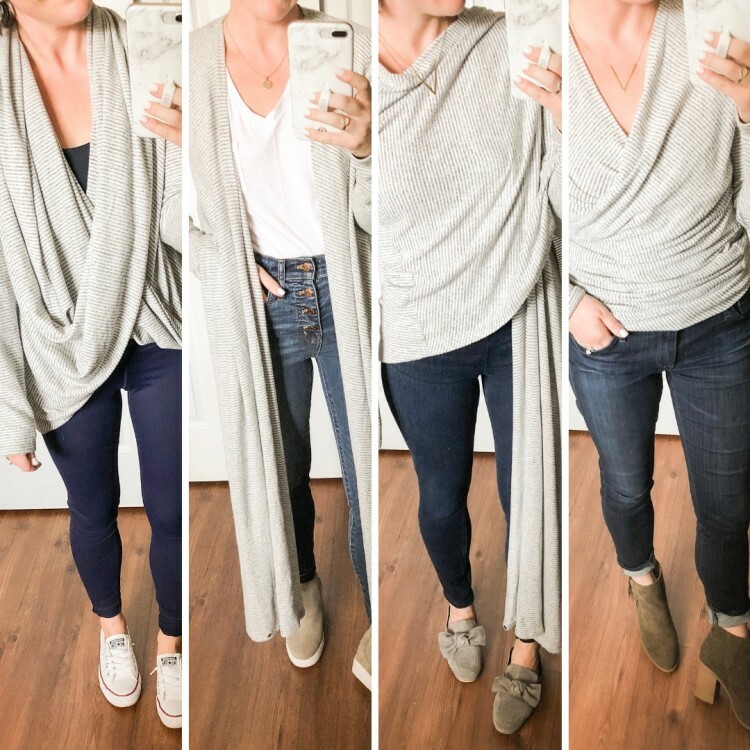 There have been so many awesome sales lately so I wanted to round up 20+ cozy sherpa pullovers, jackets and shorts(!) – and everything is under $50. In fact, most of these picks are right around the $25 mark – definitely a good investment! The sherpa I’m wearing in the pic is actually girls’ sizing but there’s plenty of room if you’re generally a women’s medium or smaller. And it’s under $35! And Quinn has a matching one. So, basically my favorite thing ever ;). 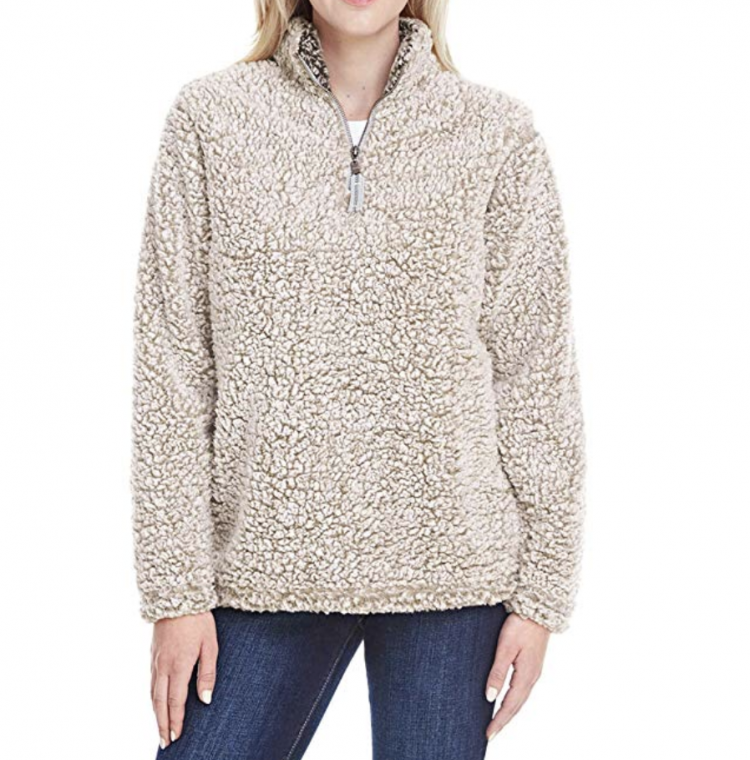 These cozy sherpa pullovers would make a great gift for a gal on your list or for yourself! 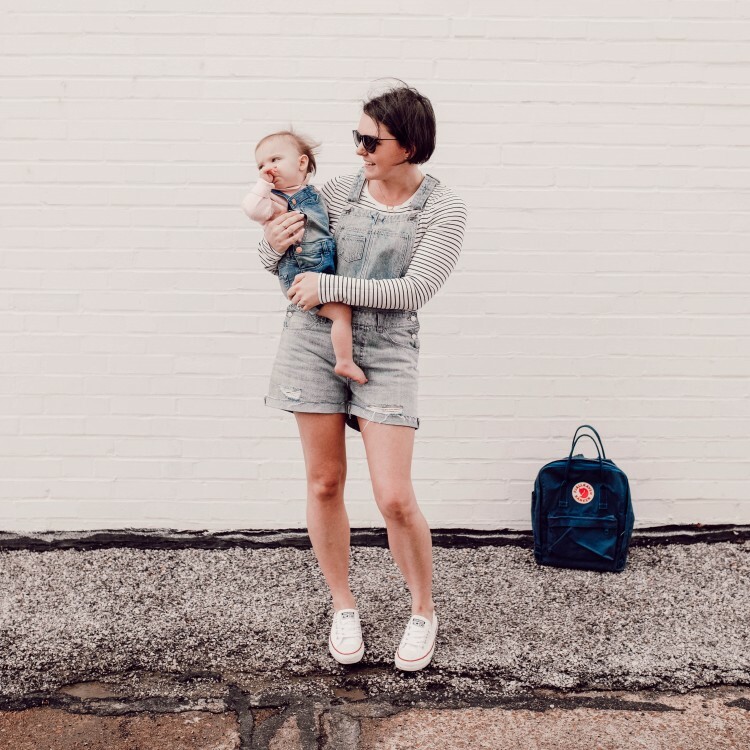 Trust me, you will live in a sherpa sweatshirt – I literally sleep in mine sometimes… #momlife! Here are some Amazon options for cozy sherpas too – just click on the image to shop! 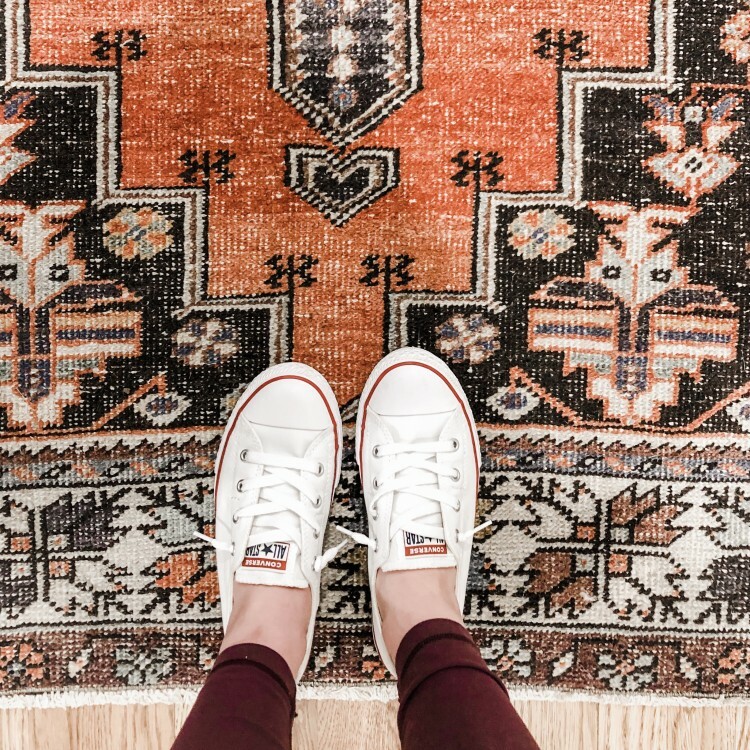 I’ve vetted these by reading the reviews and looking at the pics that customers have posted in the reviews – last year I recommended a super cheap “sherpa” (like $12) and it absolutely was NOT a sherpa. Good news, Amazon has an excellent return policy, but it taught me to not trust the listings without actual customer photos. 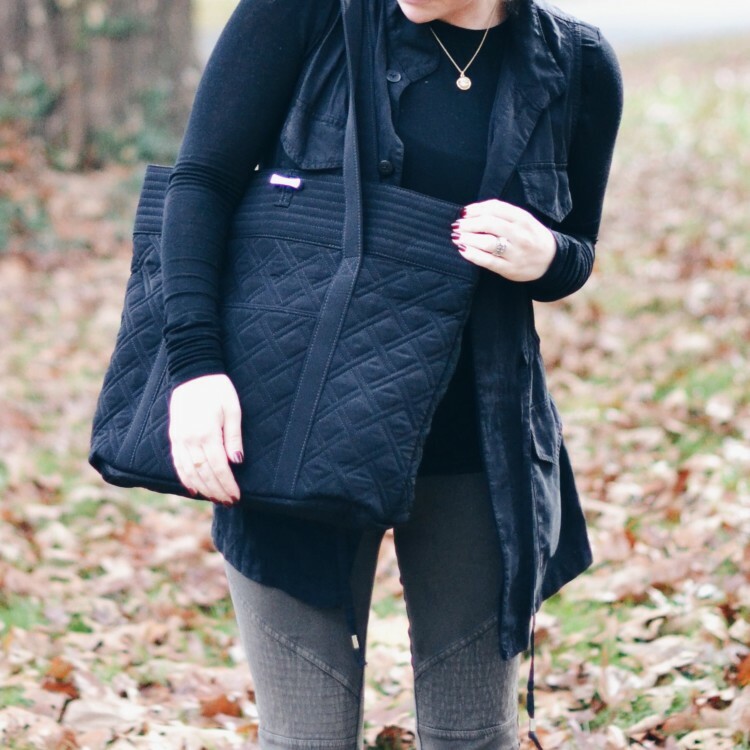 my sherpa outfit equation: skinny jeans + cozy sherpa + cute sneakers = cozy mom uniform! Are you here for the sherpa trend?